Many contractors don't require an office space to conduct their business and are often on the move. Because of this, some contractors don't have an in-house accountant that is available to offer a helping hand with finance management, tax and bookkeeping. We understand how important it is for contractors to have a reliable accountant and low contractor accountant fees which is why we offer an affordable contractor accounting package. 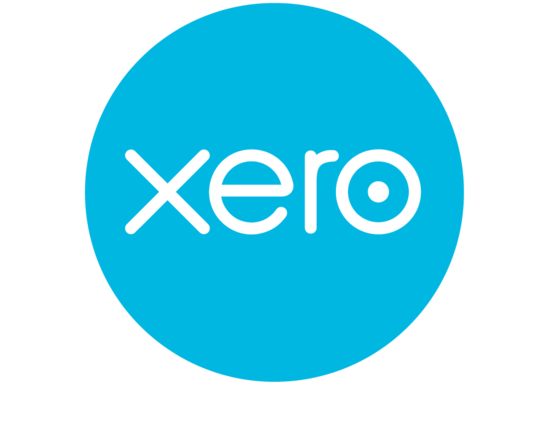 We work in partnership with Freeagent and Xero – two of the most popular pieces of online accounting software. 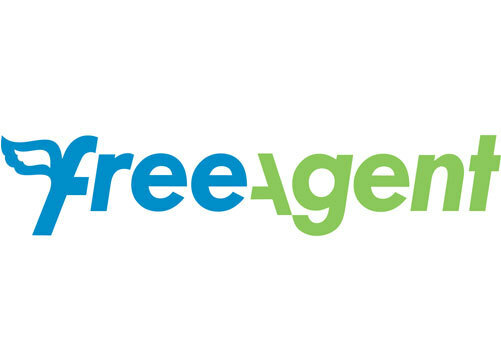 However, we recommend Freeagent to contractors because it was created specifically for business professionals that don’t often work from an office. Our team will prepare your company’s accounts at the end of your business’s financial year and will submit your corporation tax returns to Companies House and HMRC. Four times per year, a VAT return must be supplied to HMRC to notify them of how much tax is owed by your business. Our accountants will work out how much VAT your company is required to pay and will send the necessary documentation to HMRC. Submitting an accurate confirmation statement with Companies House is a legal requirement. Confirmation statements must be submitted once per year and should include up-to-date information about your organisation. Our accountants have the ability to fill out the paperwork and send it to the relevant parties which means you don't have to worry about having the paperwork in order. 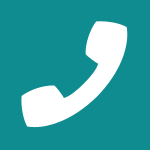 When purchasing one of our packages, you'll no longer need to correspond with HMRC or Companies House as we are able to do so on your behalf. Due to our experience providing accounting services, we have prevalent knowledge of tax allowances, deductions and exemptions. Our tax planning service ensures that your business is paying the minimum amount of tax possible. Another service included in our contractor package is limited company set up. If you decide to register your business as a limited company, our accountants will take care of all paperwork and we don't charge an additional fee. Although you have full control over managing your accounts, monitoring cash flow and keeping track of invoices, if you require assistance whilst using the software, we offer unlimited email and phone support. We don't believe that contractor accountant fees should be expensive and it's our aim to make our packages affordable to everyone. That's why our contractor accounting package can be purchased for just £89 per month. The package includes all the services mentioned above along with much more. We have several years’ experience working with contractors and are dedicated to ensuring that our clients receive the highest annual return. It’s our aim to keep the process of managing your finances, taxes and accounts straightforward and our team is always available to provide advice. If you have any questions regarding our contractor accountant fees or if you are interested in finding out more about our contractor packages, please feel free to contact a member of our professional team. You can email us at info@chartaccountancy.com and we’ll happy answer any of your questions and discuss our services with you in more detail.